Friendships are an important part of the teen years. They help teens develop into adulthood by learning invaluable emotional and social skills. According to the Raising Children Network, having a group of good friends can help build confidence, security and provide a support system for teens. 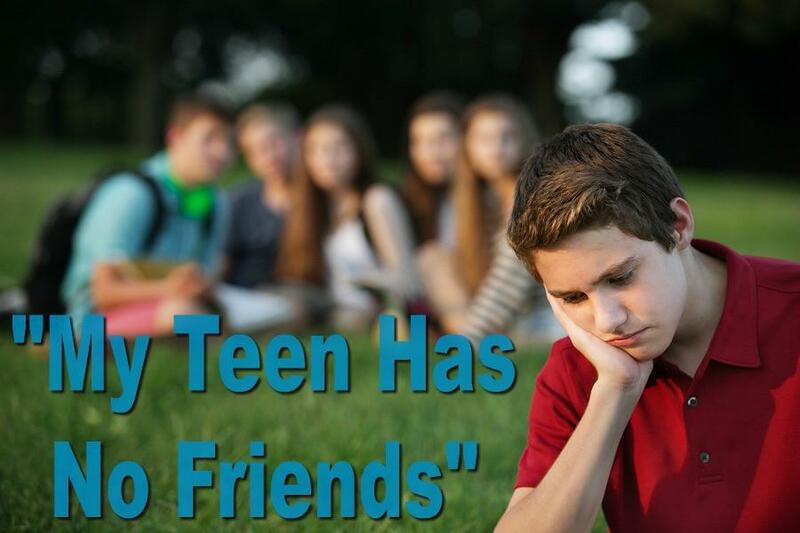 Do you find that your teen has no friends? The damage that can be done by being unpopular at school can have lifelong consequences for one’s self-esteem. As a parent, there are ways that you can help your teen develop and maintain friendships. According to Healthy Children, the first thing to do is simply talk to your teen. Find out if the time they are spending alone is making them unhappy. Explain that others likely feel the same way. Also, provide an example of yourself being uneasy in a social situation as an adult or when you were a teen to show that you understand. Find out what is making it difficult for them to make friends. There are several reasons including low self-esteem, lack of social skills, or maybe they just don’t have the right opportunity to make friends. However, if your teen doesn’t open up because they may be embarrassed, don’t give up. There are several ways that you can help. You can talk to others in your teens life like teachers or coaches for their observations of your teen’s behavior. You could do some role-play scenarios with your teen to show what actions are socially acceptable. Help your teen learn to talk to new people. Help build their self-esteem with positive encouragement. Additionally, Raising Children Network suggests you can help your teen with their friendship skills by having a good relationship with them by being supportive, actively listening, and being connected. Also, be a good role model so they can see what positive friendship looks like. That way your teen doesn’t feel the need to engage in constant conversation. Also, plan for the activity to be shorter rather than longer so your teen can build up to spending more time with new friends. Help your teen think about what interests them and what they are good at. Encourage them to participate in an extracurricular activity, volunteer work or part-time job. This way they can meet people with common interests and provide a spring board for conversation. This is a great way for them to practice social skills. If your teen is reluctant to try an extracurricular activity, maybe they just need a little push by you to help get them involved. Find out what interests them. It doesn’t have to be just sports. STEM classes have become really popular. Local libraries are even offering classes in coding. Maybe they have an interest in dance or drama? Science or building? There are a variety of activities out there not just available at school, but in the community. Check with your local parks and recreation office, local library, local museums, and even local colleges and universities to find out their offerings. You are sure to find an activity that interests your teen. If your teen is active and interested in fitness and sports, but maybe not competitively, check with local parks and recreation, local gyms, or the local YMCA for offerings. Additionally, check with local churches for youth groups. A popular one is Young Life. Also, encourage your teen to explore clubs at school. Maybe they are interested in computers, chess, photography, helping with school events, or social issues. There are so many different options to help your teen explore and meet new people. Still Having Trouble Getting Your Teen to Make New Friends? Remember that making new friends can be challenging, so don’t make it a constant topic of conversation with your teen. Continue to be encouraging. If your teen is isolating themselves, this is not healthy, it can lead to a negative self-esteem, feelings of loneliness and depression, and a fear of people. 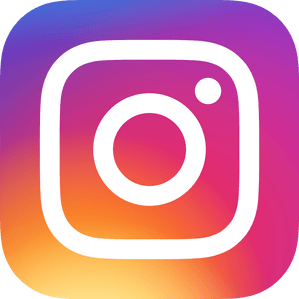 If you find that your teen is still struggling socially or is refusing to make friends, consider seeking the help of a professional who specializes in helping teens with social skills.